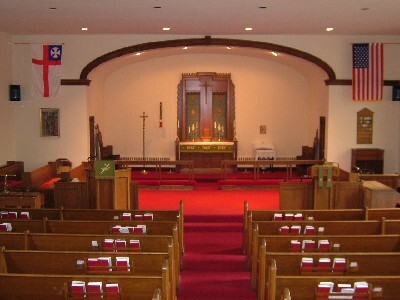 Holy Eucharist - Sunday's at 10:00 a.m.
Services on Holy Days will be as announced. the Schedule section of the Home page. Please join us at coffee hour immediately following the 10:00 a.m. service. Dr. Council Nedd II at the parish or at (717) 623-3249.